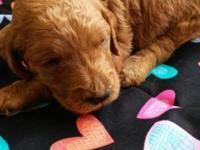 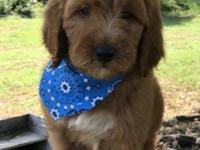 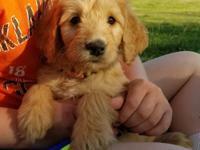 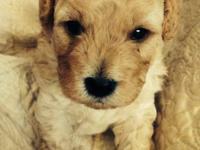 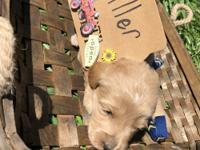 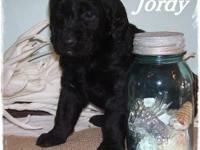 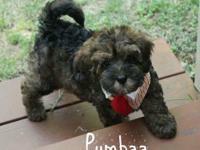 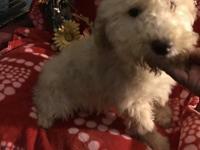 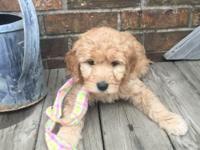 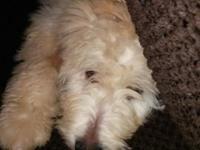 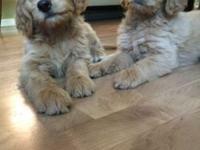 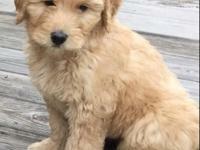 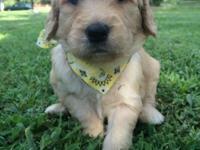 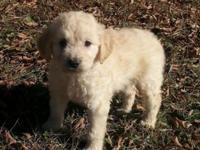 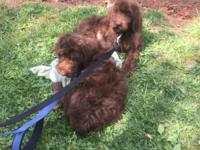 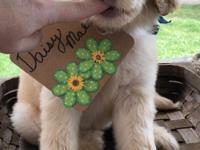 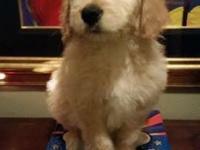 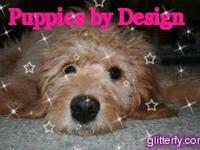 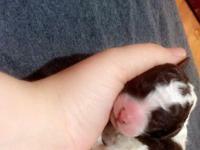 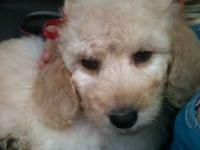 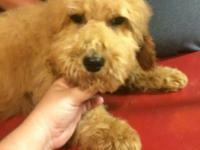 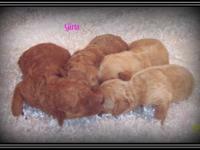 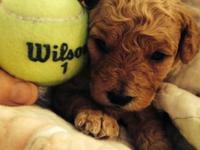 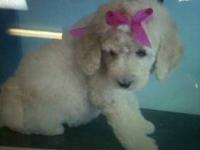 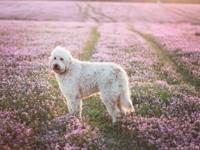 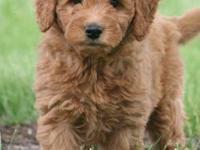 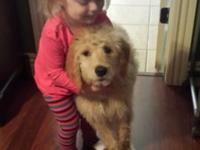 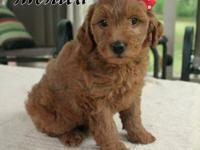 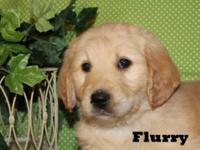 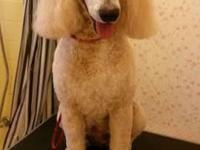 Goldendoodle Puppies Due February 6th! 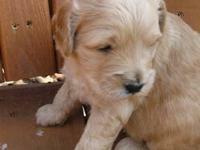 Gorgeous little boy! 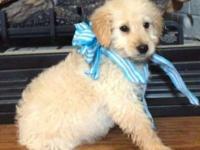 He is very lovable and smart! 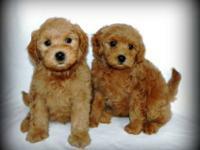 Comes UTD on vaccines, dewormings, and a health certificate. 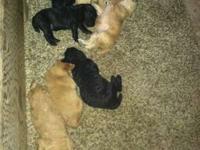 I have 4 females and 1male available! 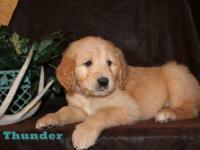 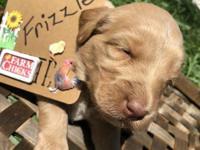 Both parents are AKC reg. 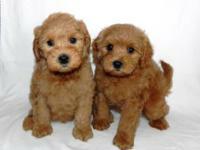 Very healthy! 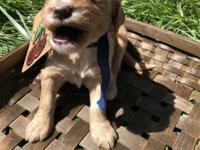 Shipping is available.